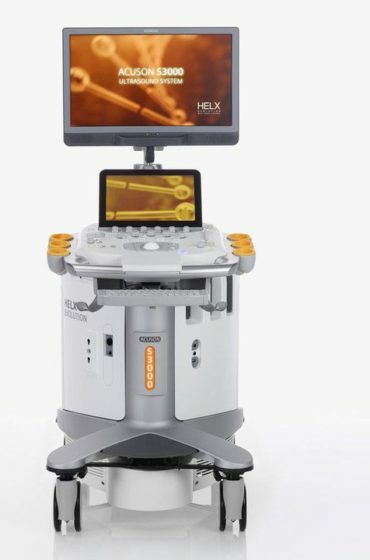 MedCorp is your top source for Gynecology Ultrasound machines. 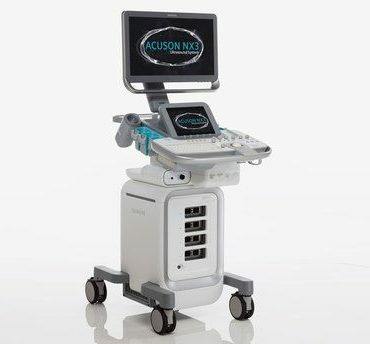 Our variety of models to choose from includes the GE Logiq 7 and the Siemens Acuson X700. 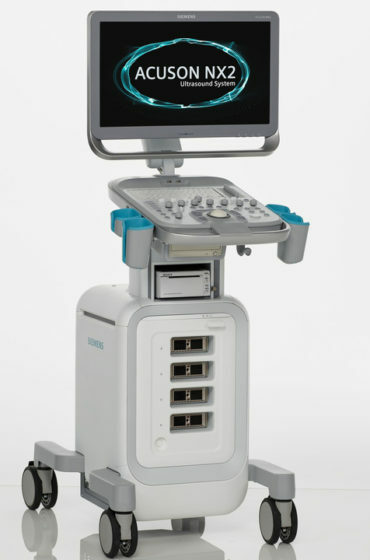 Gynecology ultrasound machines are used solely to monitor the female pelvic organs. 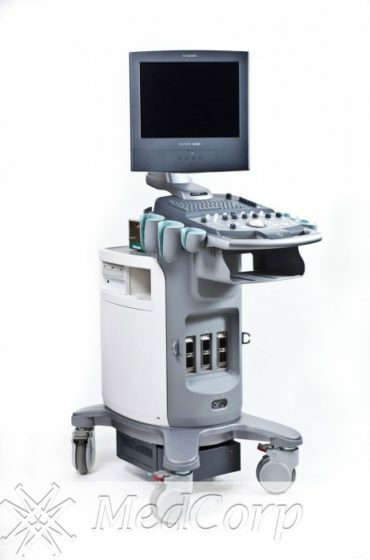 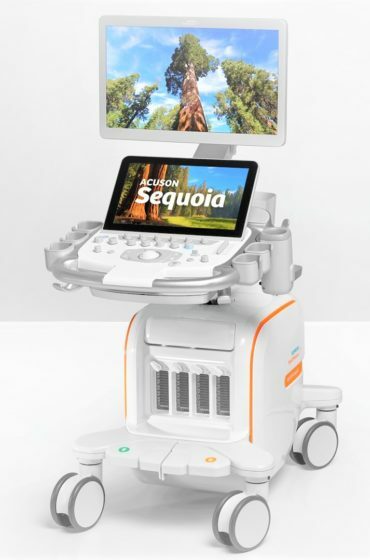 In recent years, gynecology ultrasound equipment has been one of the best preventative care measures against ectopic pregnancies, appendicitis, and gynecologic cancers. 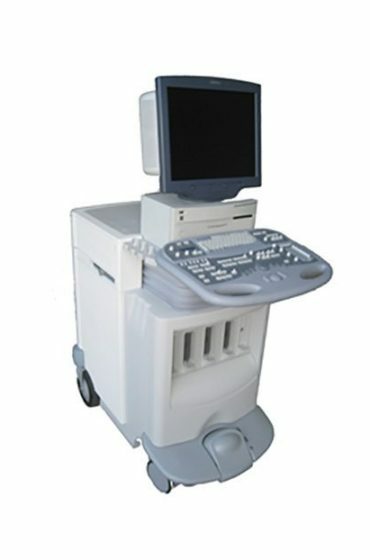 Imaging can also help detect and diagnose any fertility or reproductive issues. 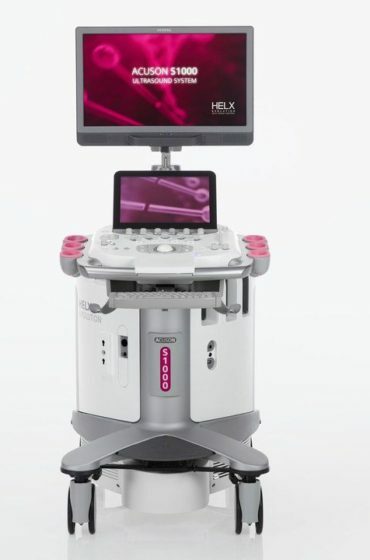 MedCorp’s used gynecology ultrasound systems provides the same image quality you would find in a new model, but at a low price fit for any budget. 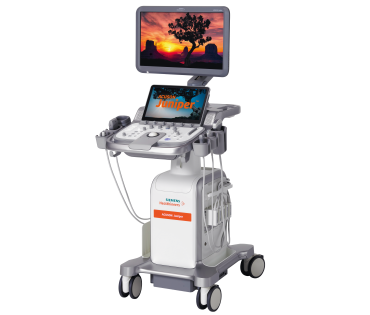 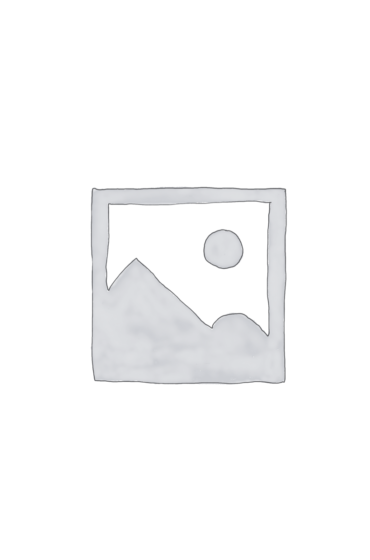 We sell all the major brands including GE, Siemens, Mindray, Philips, and Sonosite. 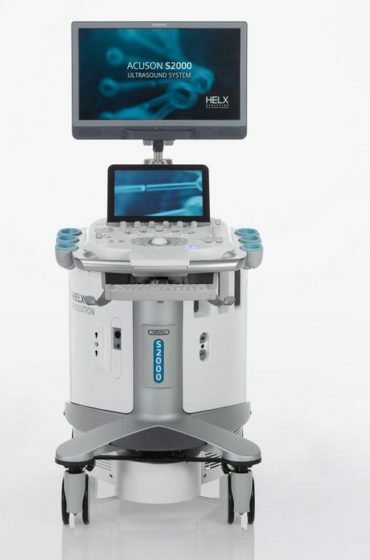 Purchasing refurbished systems from MedCorp comes with peace of mine, MedCorp follows an intensive 24-step refurbishment process ensuring like-new performance. 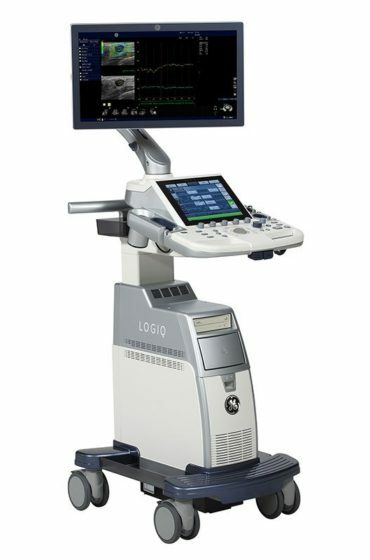 Speak to a representative today and discover which Gynecology Ultrasound system is right for you.